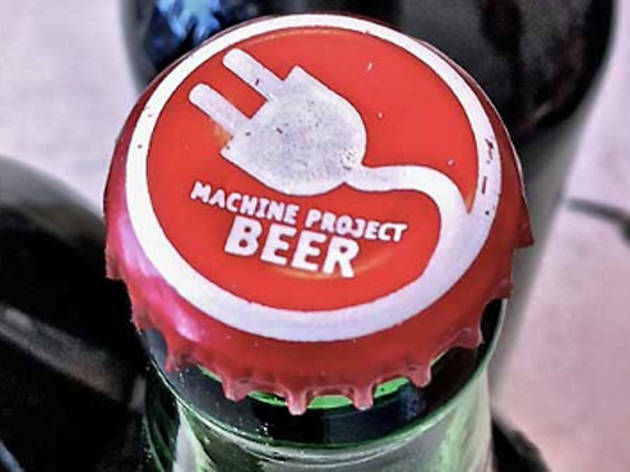 This suds-tastic event is devoted to the art of brewing a damn good beer and is part of a trio of culinary-science happenings (recipe testing and bread-and-butter workouts round out the offerings) at Machine Project this weekend. Home brewers Andrew Hong and Nick Clute-Reinig will discuss the ingredients that affect flavor (everything from water quality and malted grains to flowery hops), playing around with different extracts, oils and other flavors to create new styles on the spot. Bring your own store-bought beer to experiment with, and turn a boring, old pale ale into an IPA in a matter of seconds. 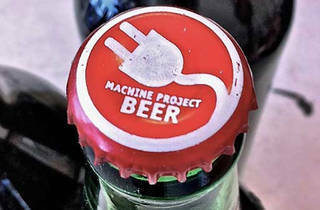 It's a can't-miss night of beer education, deconstruction and best of all: consumption.